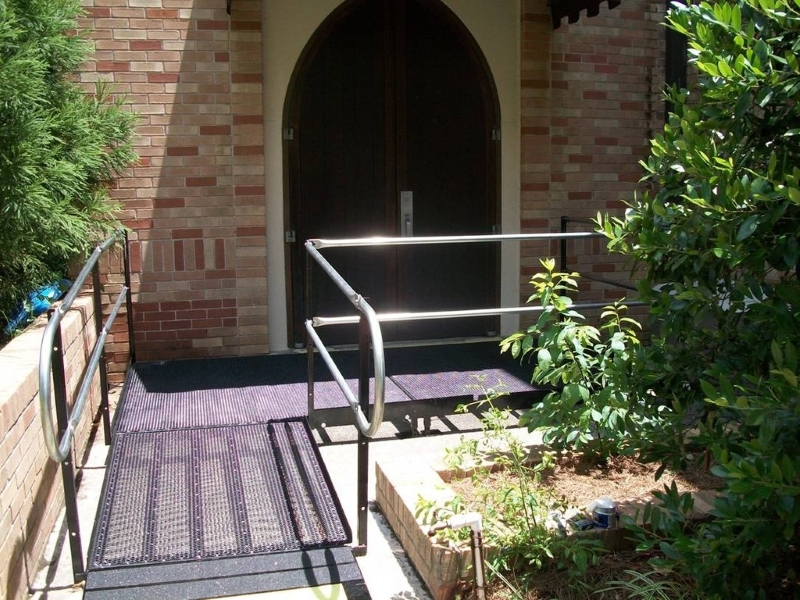 An Amramp ramp ensures Morningside Baptist Church in Atlanta is ADA-compliant. 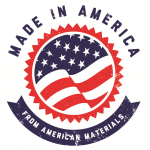 The ramp was purchased by the Fulton County Board of Elections. 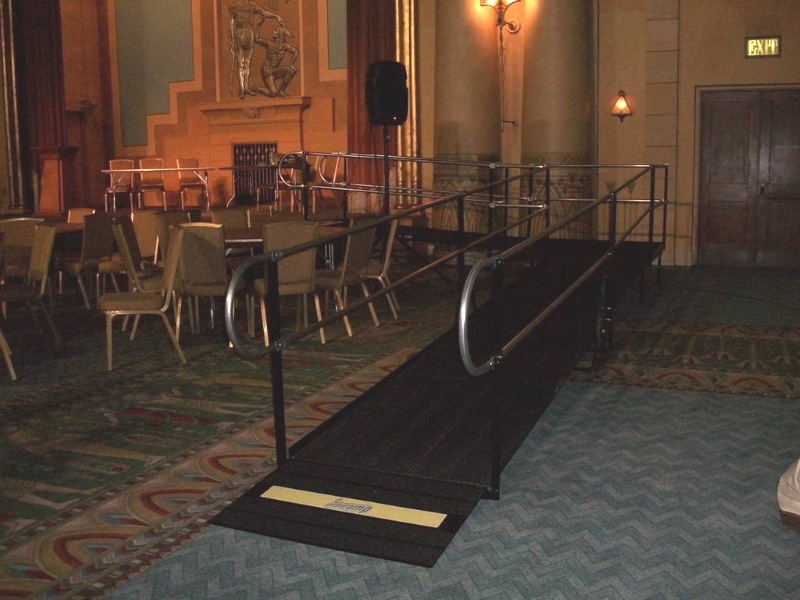 A wheelchair ramp rental at Atlanta’s historic Fox Theater makes the stage in the opulent Egyptian Ballroom fully accessible. 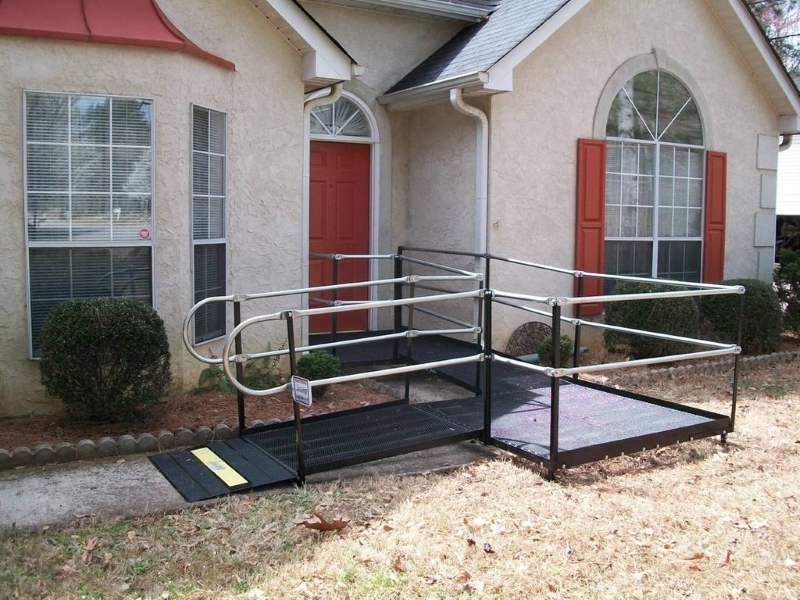 This Sharpsberg, Georgia, home is fully accessible with Amramp’s steel, modular wheelchair ramp.